Shortly after, the American Dingo, Jarett Bailey kicked to the right direction and our player coach (also the club president) Matt Gale took a mark. He’s done the job with a long kick. However the Lions demonstrated good ball use, especially efficient kicks and handpasses late in the first quarter. Their Japanese players were brave tackling experienced Australian Dingoes. The Lions scored 7.1 at the first quarter. In the second quarter, the home side pushed hard trying to score goals, but only two minor scores were gained. Then the Lions roared hard scoring two consecutive goals. Then Archer hit out nicely and moved the ball well together with his fellow guest player, Angus Mcintyre. In the hot spot, Gale and Yusuke Matsuoka chased the ball and the latter with soccer style kicking. However shortly after the Lions ran swiftly around Dingoes defender Shane Carrello and open space. They scored six points. Their fast ball movement was on show and the quick consecutive goals were scored. Later the Dingoes moved towards the goal square and Bailey scored his first goal of the match. The Lions led by 40 points at the main break. After the break, the Dingoes took dominance on the ball had three consecutive goals by Bailey (the first and third) and Gale (second). The visitors fought back using good kicks and handpasses, but the home side won the quarter; 4.3 to 3.1. The time for the Dingoes to start snarling arrived the the beginning of the last quarter, as they showed fast attacking footy. Gale and Bailey were running their engines hard at the goal square. But the visitors fought back hard and kept the lead. The final siren sounded. The R246 Lions won by 32 points. 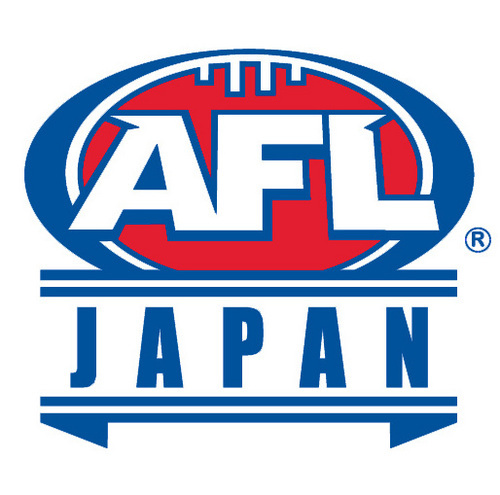 After the game, Matt Gale was awarded with the Person of Distinguished Service by AFL Japan. His services for our club, AFL Japan and AFL Asia are magnificent. Please note that I was unavailable to play due to an off field injury falling down a bike. It caused a fractured finger bone and I had an operation on Christmas Day. The healing process is going well and now no more cast is worn. I will be available for the upcoming match of the Dingoes versus Senshu Powers on Saturday, February 16th.